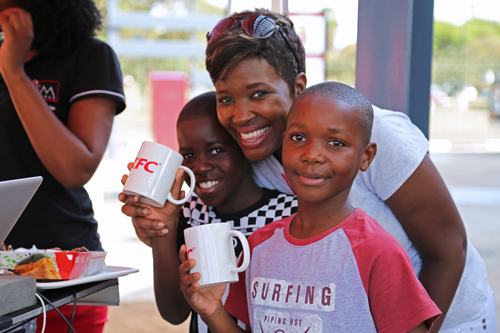 KFC Westgate is Now Open! 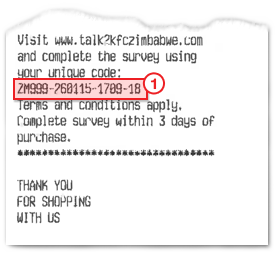 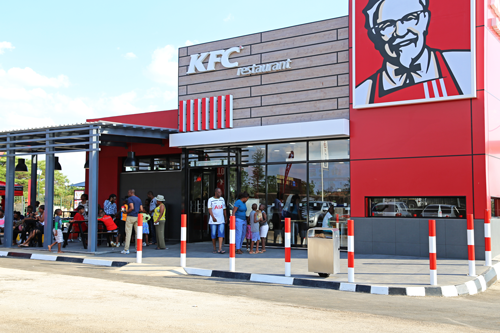 The Colonel is now in your neighbourhood! 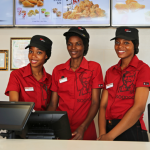 Order all your KFC favourites - enjoy Krushers, Wings, Boxmasters, Colonel Burgers and Buckets. 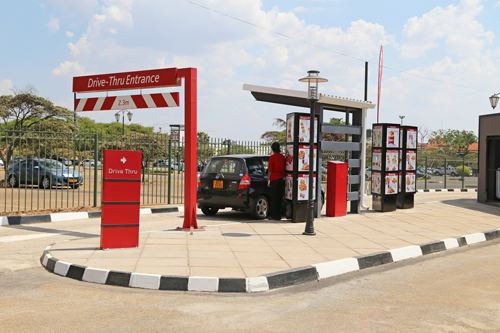 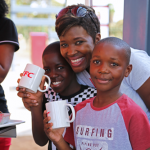 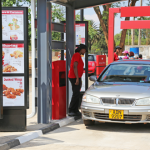 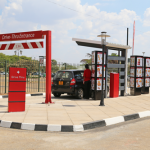 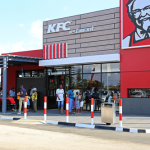 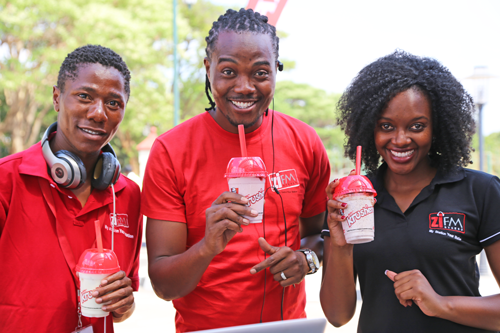 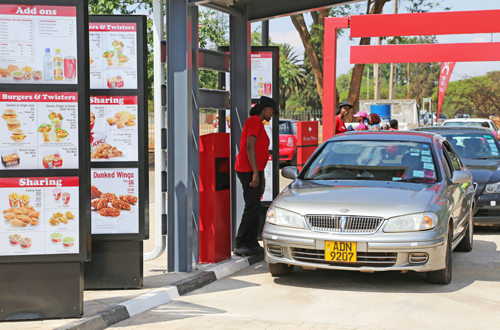 The KFC Westgate Drive-thru is also available for your convenience, so you can enjoy KFC on the move. 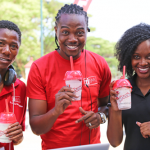 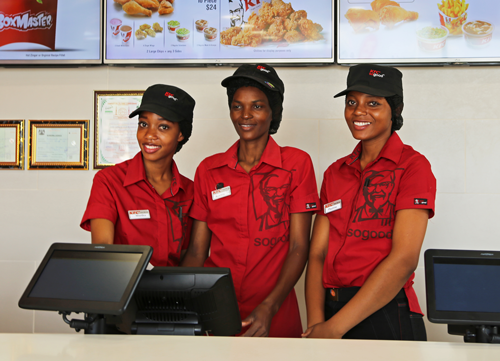 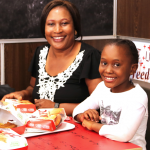 It’s finger licking good at KFC Westgate. 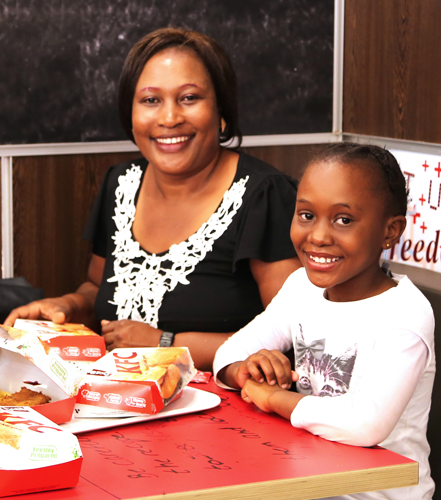 Come and share a meal today!